Lerato leads the Employment Equity and Transformation practice at Jack Hammer. With more than 15 years’ experience in executive search and human resources, she adds substance and practicality to boardroom discussions around leadership impact, succession strategies, and executive talent development – focusing on EE executive appointments. She also has a deep-rooted ‘professional-personal’ network of top leaders in the country – her career has been built on long-term, enduring relationships. 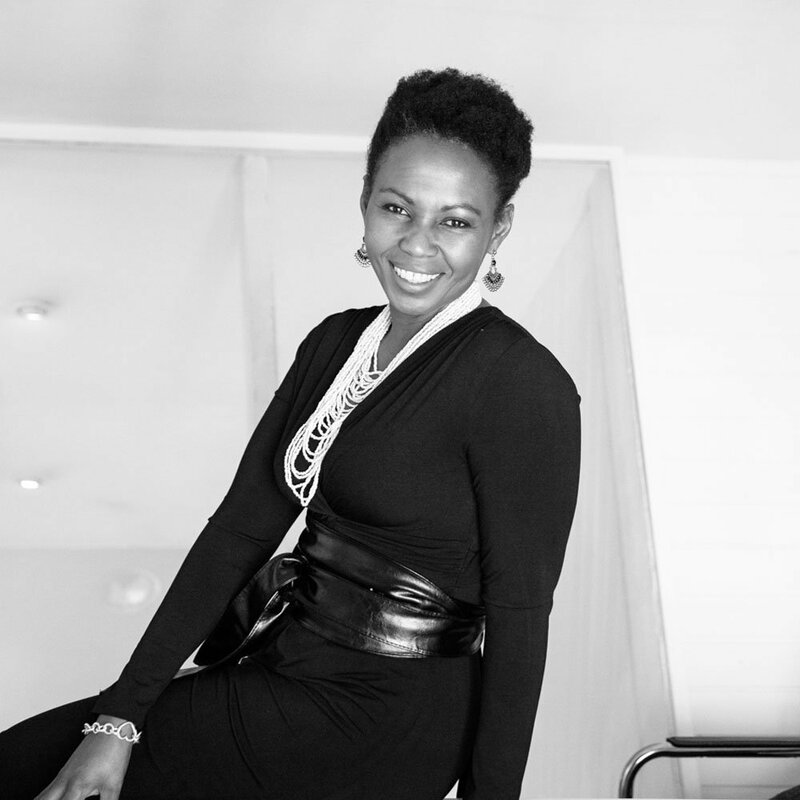 In her private capacity, Lerato is a wife and mother, a brand ambassador for Black Elephant Vintners (a local Franschhoek wine producer), a board member of the Cape Town Orchestra, a half marathon runner, and a specialist consumer of South African Methode Cap Classiques.